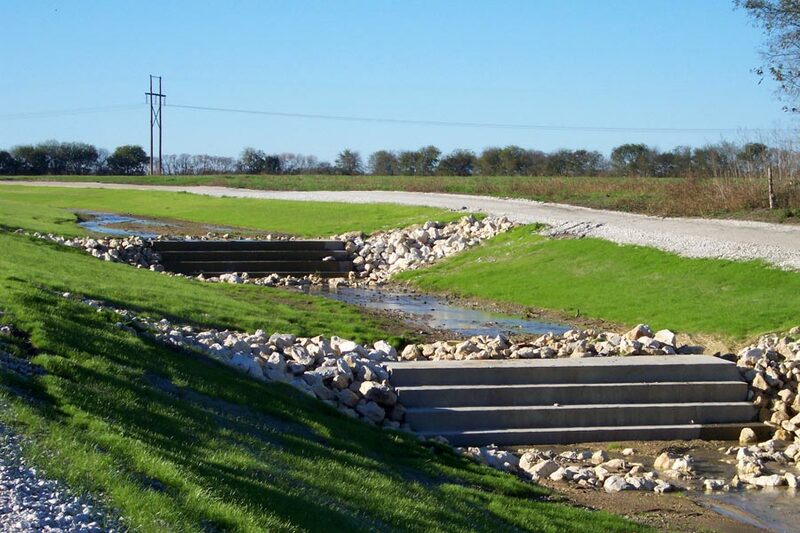 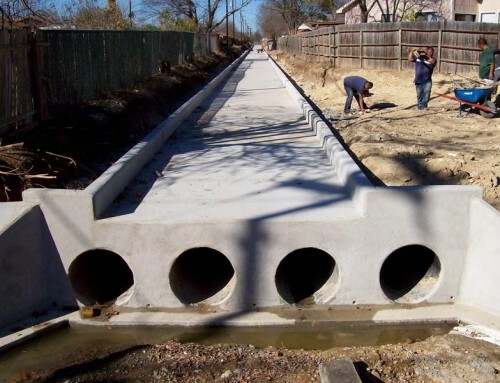 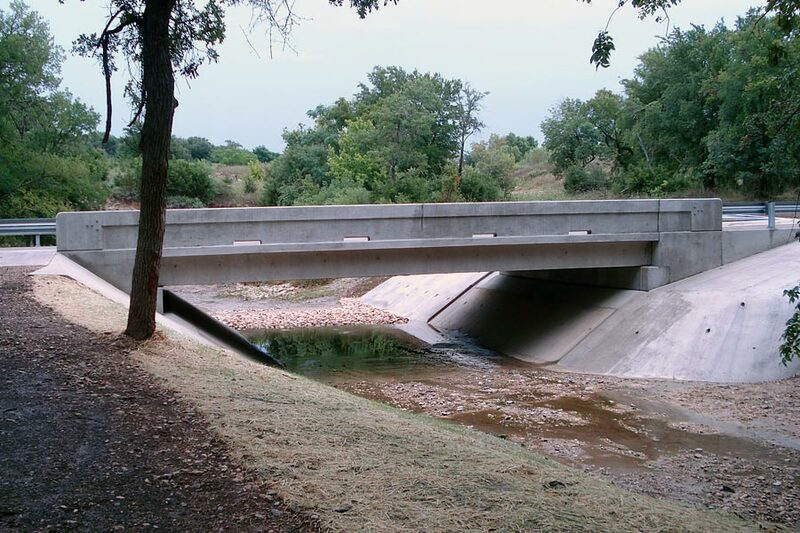 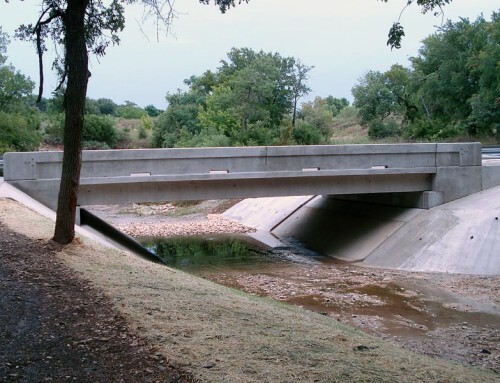 Project Description: The Unnamed Tributaries of Elm Creek Letter of Map Revision (LOMR) is an application to the Federal Emergency Management Agency (FEMA) to update the effective Flood Insurance Rate Map (FIRM) for two unnamed tributaries of Elm Creek. 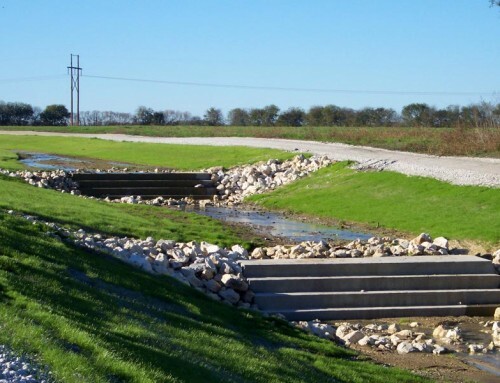 The purpose for the update is to reflect modifications to the 100-year floodplain due to the recent completion of the construction of the Rail Park Detention Pond, which is intended to control stormwater from the watershed of the two tributaries. 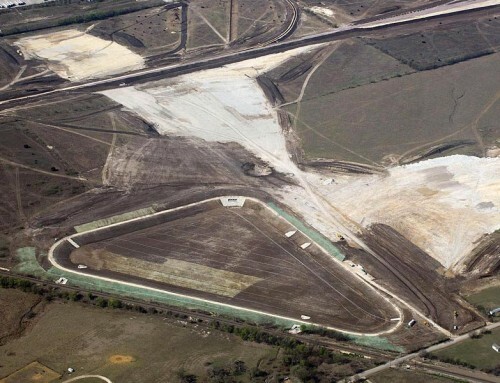 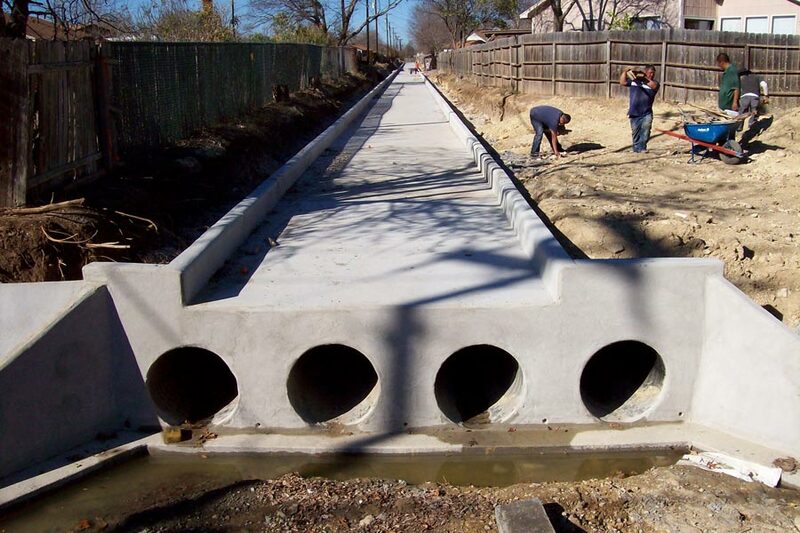 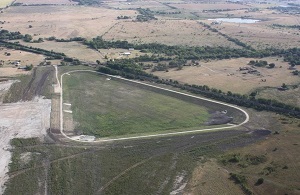 The Rail Park Detention Pond is located in the City’s Industrial park near Moore’s Mill Road and the BNSF Railroad in the north part of Temple, Texas.